John Adams's works, spanning more than four decades, have entered the repertoire and are among the most performed of all contemporary classical music, among them Harmonielehre, Shaker Loops, Chamber Symphony, Doctor Atomic Symphony, Short Ride in a Fast Machine, and his Violin Concerto. His stage works, all in collaboration with director Peter Sellars, include Nixon in China (1987), The Death of Klinghoffer (1991), El Niño (2000), Doctor Atomic (2005), A Flowering Tree (2006), and the Passion oratorio The Gospel According to the Other Mary (2012). In November 2017, Adams's new opera Girls of the Golden West, set during the 1850s California Gold Rush, received its world premiere at San Francisco Opera. The opera's libretto, assembled by Sellars, includes original Gold Rush song lyrics, letters, journal entries, and personal memoirs from the era. 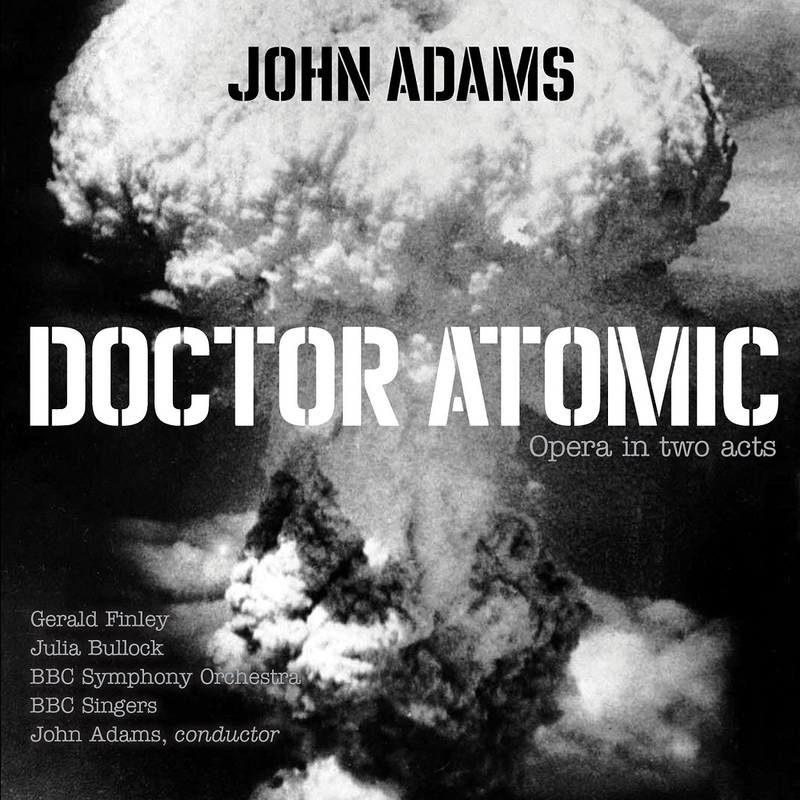 Doctor Atomic is Nonesuch's thirty-first recording of the works of John Adams, beginning with Harmonielehre in 1986; the label has released forty-seven first recordings of Adams pieces.